I think I’m going to try heading up to Boulder’s Pearl Street Mall tomorrow morning to check out the early tulip blooms. Anyone interested in coming along? 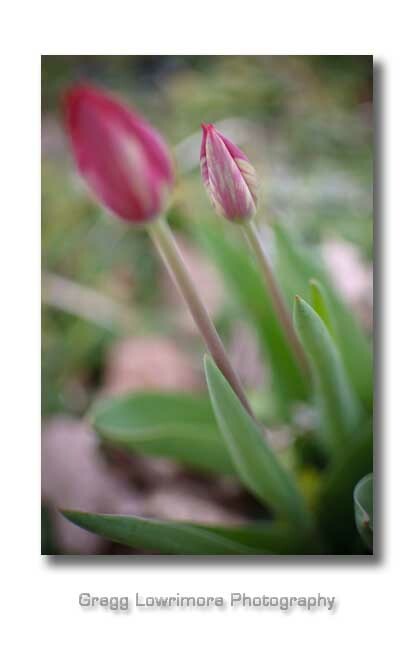 Posted in Shoots and tagged buds, pink, red, springtime, tulips, white by greggl with no comments yet.